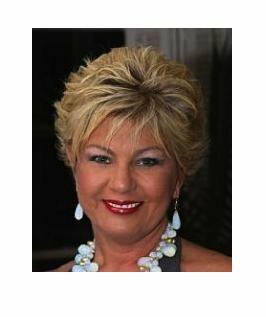 Sherri Elliott-Yeary is an author, speaker, and senior HR professional with 15 years experience. CEO of Gen InSyght, a human resources consulting company specializing in the generational workplace. Author of Ties to Tattoos.